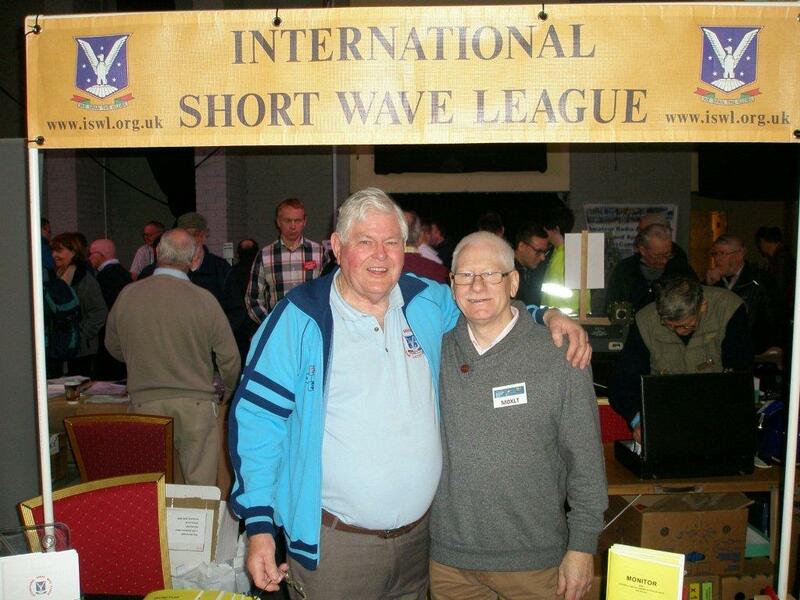 Rob G-16079 / M0BOL (left) and Alan G-8272 / G0ROW (right). 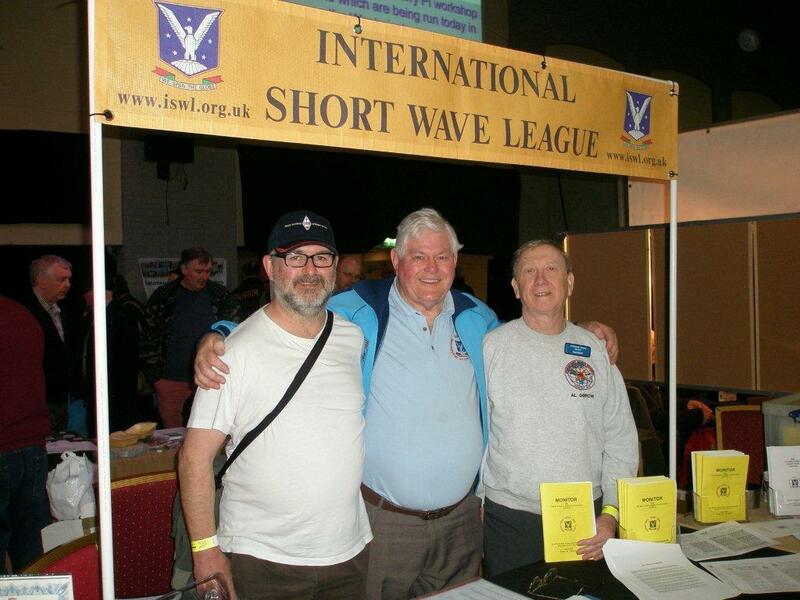 including several members and ex members. 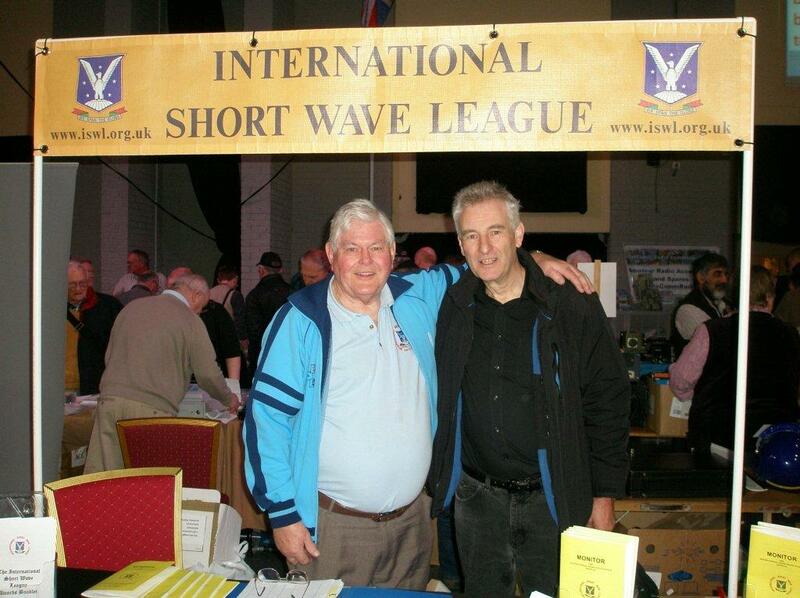 another successful ISWL Rally Stand - Thanks to Cliff.